Welcome to Sandblasting Mesa AZ where we specialize in car, boat, residential, commercial and industrial dustless blasting. Dustless blasting sounds like a highly technical solution. In reality it is a simple approach to paint removal. There are times when improvements do not come about through complex changes and inorganic chemicals. Sometimes enhancements occur when available resources are utilized in a new way. You have to see it to believe it. We invite you to schedule a free consultation today. 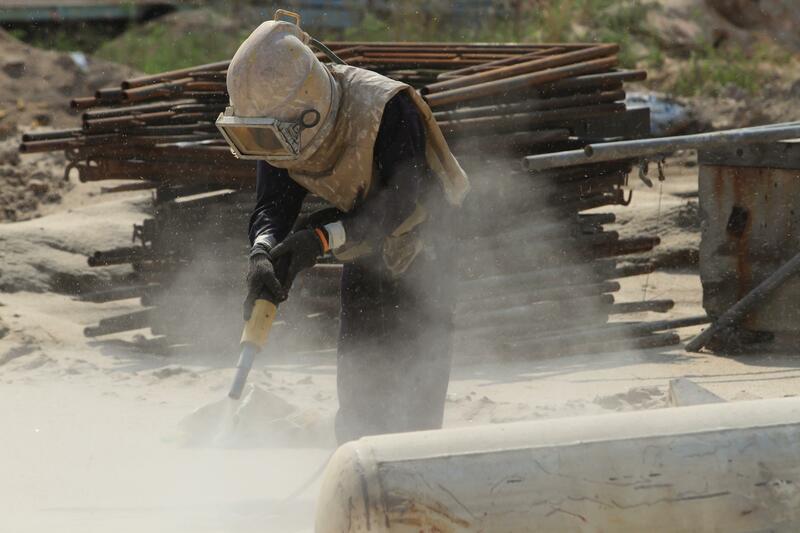 Sandblasting Mesa AZ has been the leader in surface preparation for over twenty years. Our expertise, customer service and superior equipment are unsurpassed. Customers love that we require a minimal lead time. If you contact us today, there is a high probability that we will be able to put you on the schedule for tomorrow. We are licensed, bonded and insured to work within the state of Arizona. You may contact ROC with our license number to verify our status. For prompt rust removal, contact us. This amazing technique has the capacity to renew delicate antiques and restore heavy, industrial equipment. When using soda blasting, equipment disassembly is no longer required to protect delicate components. Dustless sandblasting is perfect for car restoration. Whether you are a professional within the auto body repair and paint industry or a vintage car collector, you will absolutely appreciate this technology. 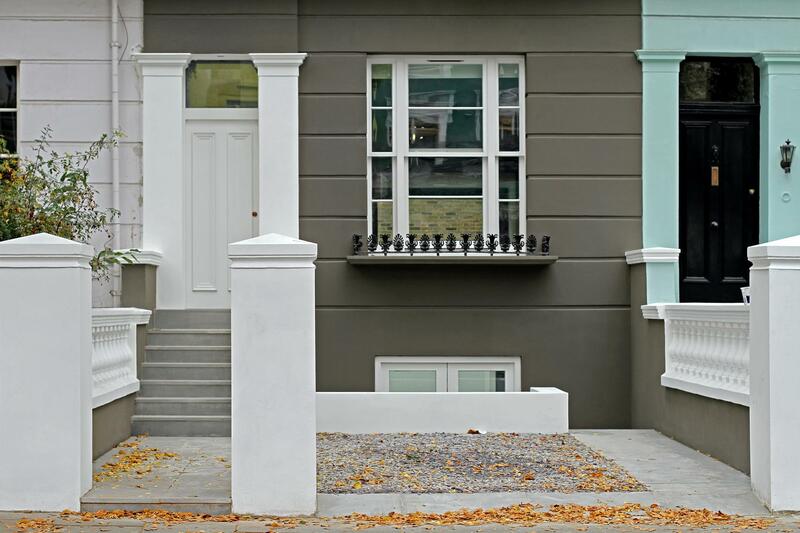 Dustless sandblasting can remove all three layers of paint without harming the substrate. This technique is also applicable for wood sandblasting. If you have a home with painted wood features, sandblasting is an efficient way to modernize your home. Concrete sandblasting can be used to remove paint, graffiti and mold. Due to its porous surface, vegetation gravitates toward concrete and will plants its roots deep beneath the surface. Contact us to restore your concrete. 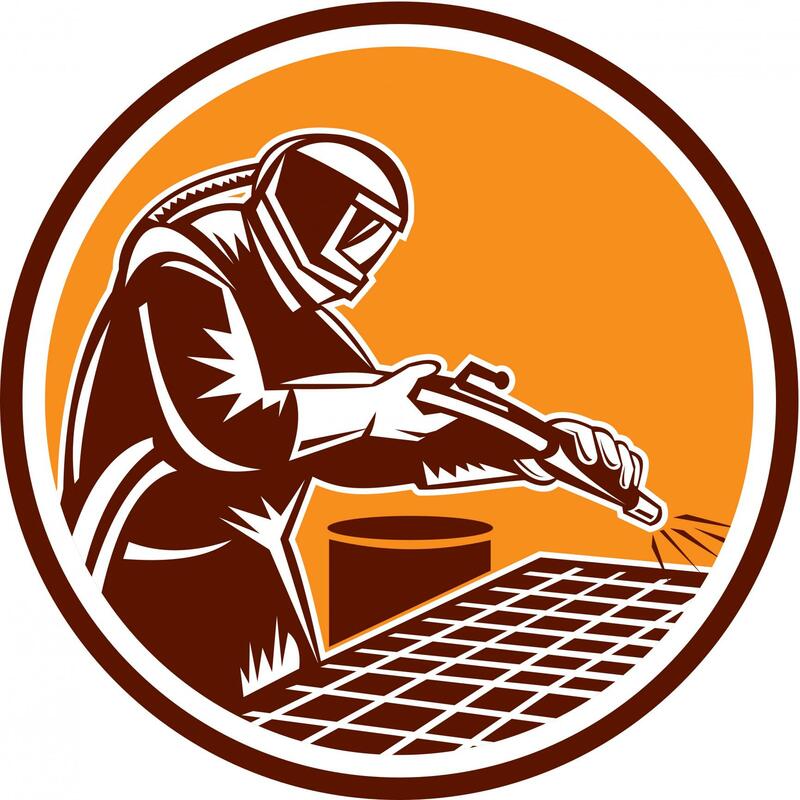 Our company utilizes abrasive blasting to get the job done. Fortunately, dustless blasting machinery accommodates a variety of media making it easy to switch from crushed glass blasting to soda blasting. Media blasting can include a variety of abrasive materials. The media used is determined by the surface being treated and the desired effect. Whether we choose to use crushed walnuts, baking soda, recycled glass or industrial sand, you can rest assured knowing that toxic dust plumes will not permeate your environment. Soda blasting is applicable for residential and commercial usage. It is the softest media on the market and is perfect for pool sandblasting. The natural characteristics of this substance is potent enough to remove calcium and mold from tile surfaces, yet delicate enough to preserve its integrity. Due to the fact that it is water soluble means that most of the byproduct molecules released during the process will evaporate before hitting the ground. If you’re seeking top tier industrial sandblasting in Mesa, Arizona, you’ve come to the right place. Our five star Yelp reviews speak for themselves. Customers rave about our short lead times, amazing customer service, attention to detail and high level of expertise. Our blasters are veterans in the industry. 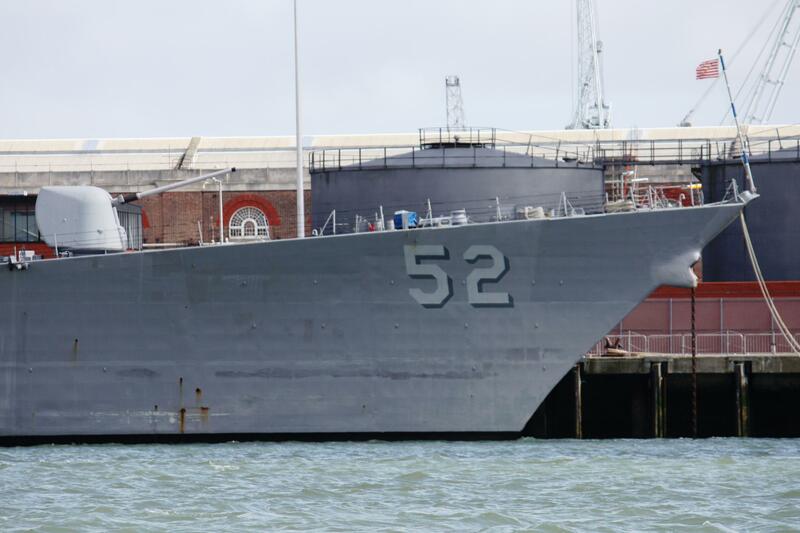 Each one has at least six years using sandblasting as a resurfacing tool. Locating a company that is versed in dustless sandblasting in Mesa Arizona is a challenge. There are a couple of companies that offer sandblasting using old techniques. To experience premium boat sandblasting services, contact Sandblasting Mesa AZ. Why pay for sandblasting without receiving all the benefits? The reason the industry is buzzing about dustless sandblasting is because the health hazards are nonexistent. The square footage our blasters are able to cover in minutes is amazing. 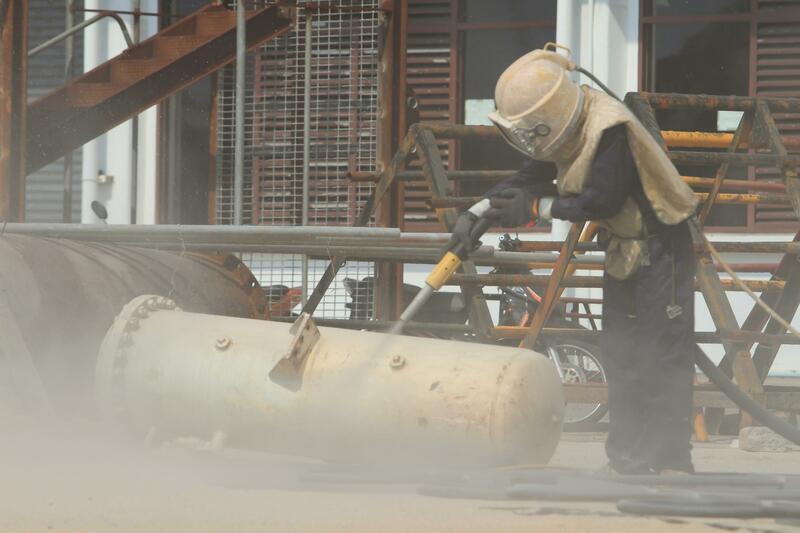 For comprehensive dustless blasting in Mesa, Arizona you’ve come to the right place. We’ve witnessed homeowners spending an unbelievable amount of time restoring their homes using harsh chemicals and sand paper. After months of hard labor and tense weekends, the project is still incomplete. HGTV makes every project look easier than what it is. We have no problem finishing what you started. Using dustless sandblasting techniques to restore antiques, fixtures and architectural details is the more efficient way to go. If you don’t have a dedicated technician on staff, it would be our pleasure to assist. 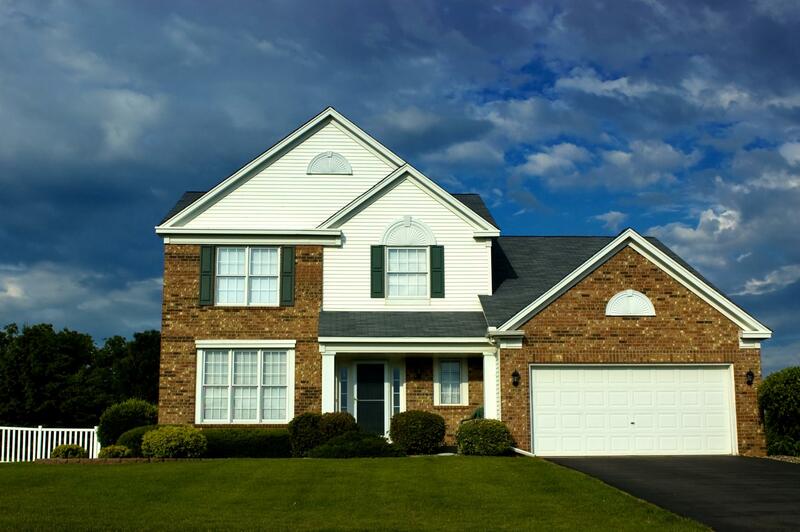 Whenever you have a paint or rust restoration service scheduled, contact us in advance. 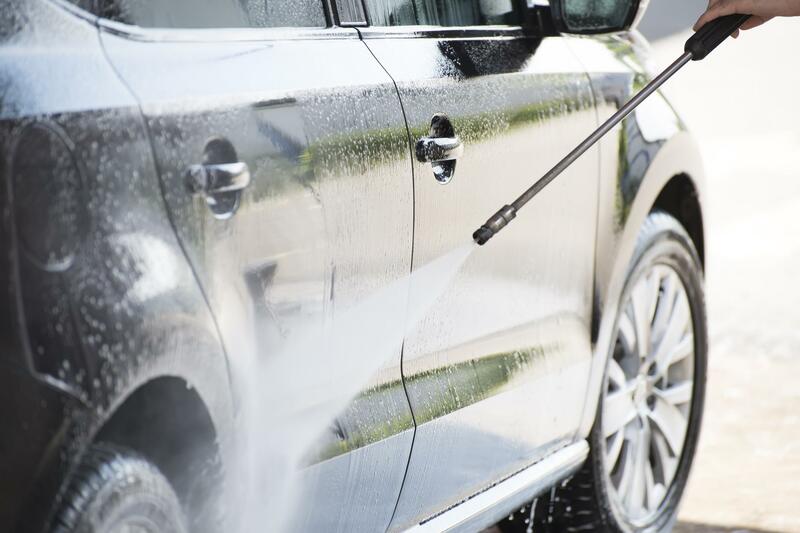 Our expert blasters are able to arrive to completely service and treat vehicles in less than an hour. Once we’re done, the car will be ready for a fresh coat of paint and will remain rust free for seventy-two hours. To witness us in action, call to schedule a complimentary consultation. Our target area is Mesa, AZ, however, we have the capacity to service customers located in Maricopa County. We are the premiere dustless sandblasting company in the area and our services are highly sought after. 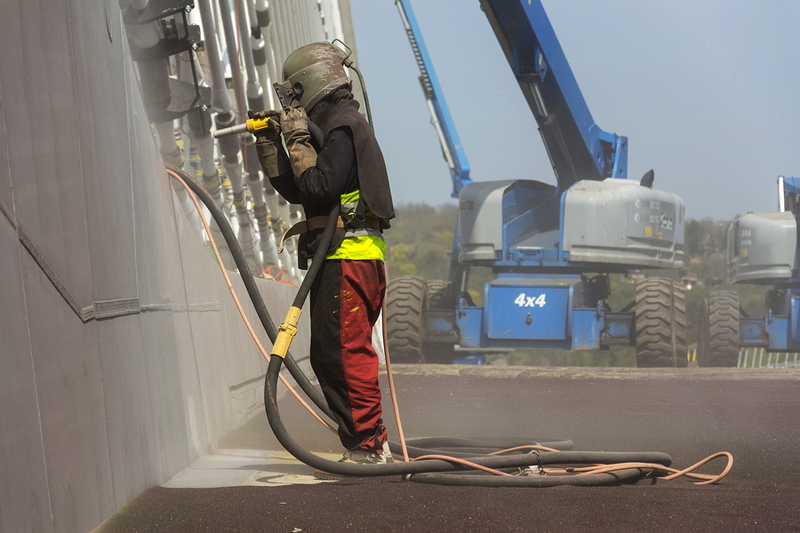 Dustless sandblasting is the future of surface preparation. 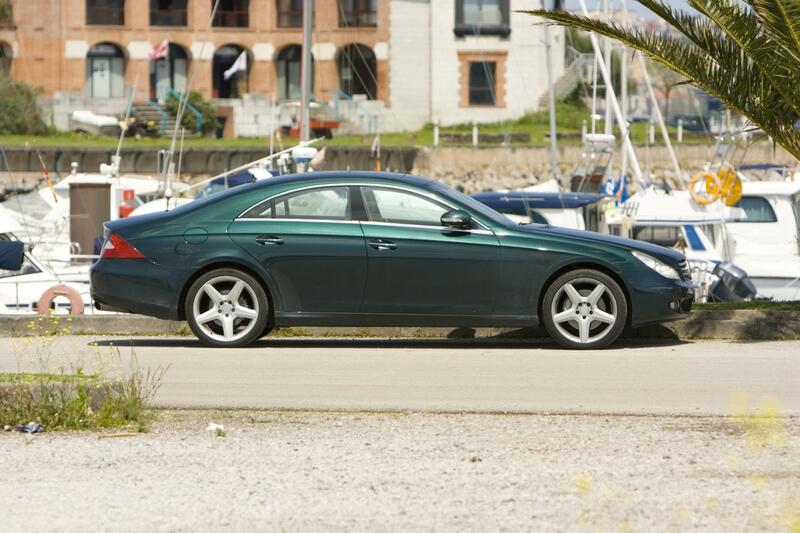 It obliterates any paint and leaves the surface underneath looking brand new. If you are interested in strengthening the American economy, you will be pleased to know that this technology is made by Americans in America. This process maximizes productivity and is time efficient. 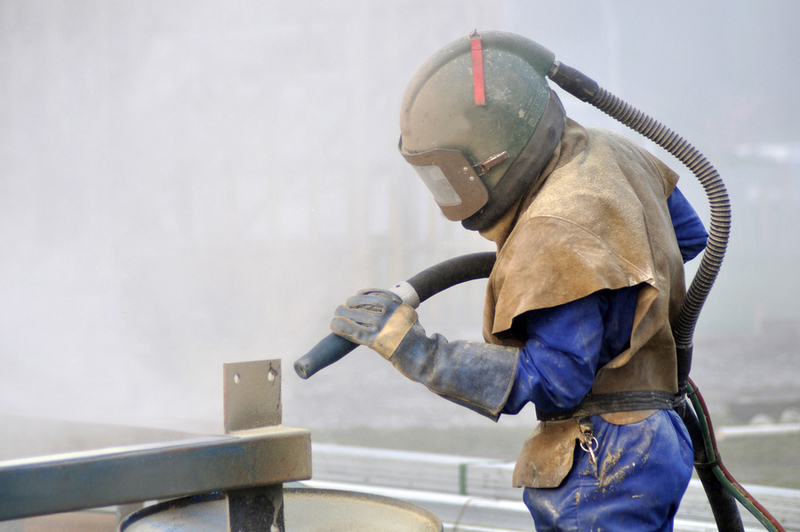 Keep your work and home environment safe by choosing dustless sandblasting. Your family and staff will thank you.